Police: Man in custody after 2 raped, including 1 juvenile, in Hammond, Ind. Police used surveillance video to track down the suspect. HAMMOND, Ind. (WLS) -- A person of interest has been taken into custody after two people, including one juvenile, were raped within two weeks of each other in Hammond, Ind., police said. The suspect's name and age have not been released, but police said charges are pending. 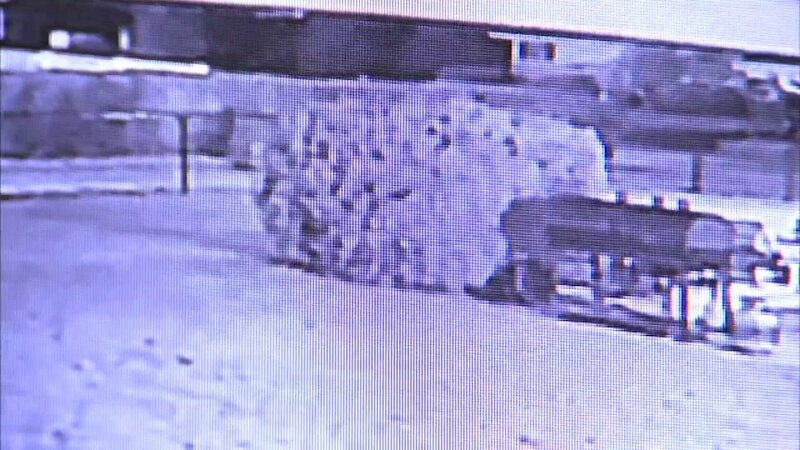 Police used surveillance video to track down the suspect. "We want to release this information now to ease the minds of our citizens that this violent suspect has been removed from our streets," said Hammond Indiana Police Chief John Doughty. A press conference is scheduled for Monday morning.